A deep political discussion should be held within the country regarding the existing political, social and economic issues, said the General Secretary of Janatha Vimukthi Peramuna (JVP), Tilvin Silva. 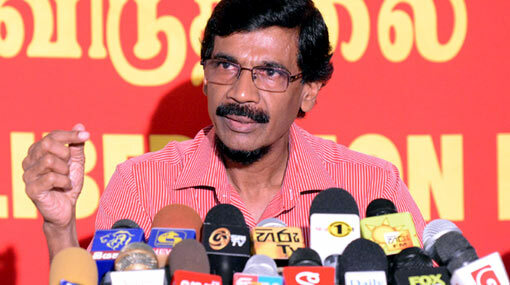 He mentioned this attending the ‘Lenin Kiyawamu’ conference held in Colombo yesterday (22). According to him, the current economy is a husk of an economy as all sectors of the economy has collapsed. Currently, there are crises within the field of education as well, says Silva. Under the existing protocol, children have lost their childhood as well, he said. Further commenting, he said that children have become of learning due to the current education system.